Not in the Miami area? Paul Davis Of The Gables, Miami provides professional residential and commercial emergency restoration services for disasters of all sizes. 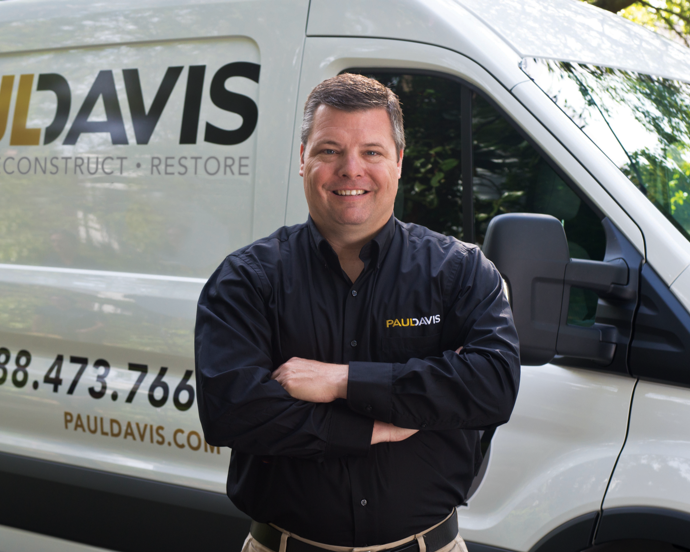 From water and flood damage, to fire damage and mold remediation, Paul Davis franchise professionals are available 24/7 to clean up and repair damage to residential and commercial property. Founded in 1966, Paul Davis is a rapidly growing network of more than 300 independently owned and operated franchises in the United States and Canada. Our headquarters are located in Jacksonville, Florida, as is our IICRC-approved National Training Center. 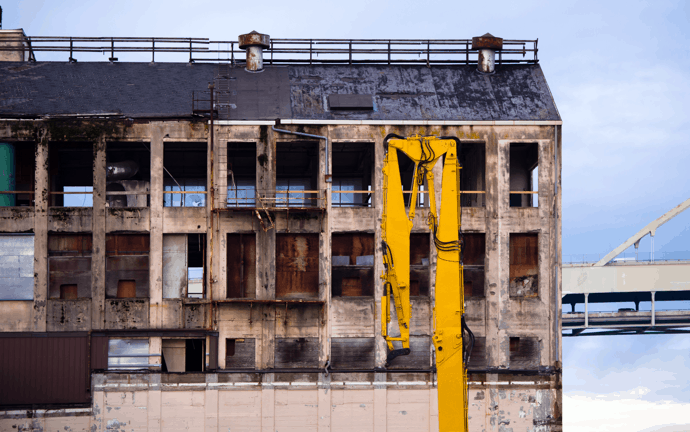 Why Choose Paul Davis Emergency Restoration Services?